Venus Molina accepts the Director’s Community Leadership Award on behalf of MANA de San Diego. Select image to view larger/download. 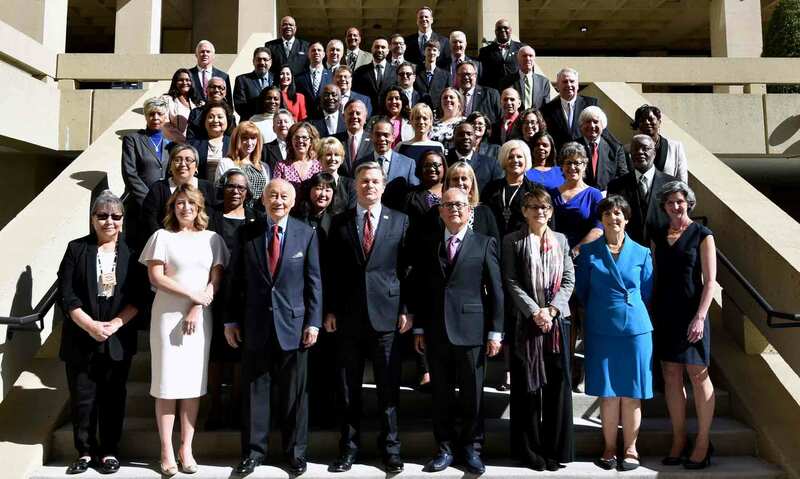 The San Diego Division honors MANA de San Diego for working to prevent youth involvement in crime, drugs, gangs, and violence. The organization’s Hermanitas Youth Leadership Mentor Program elevates the potential of underserved Latinas through educational seminars, community service, and support in applying to college, as well as scholarships. 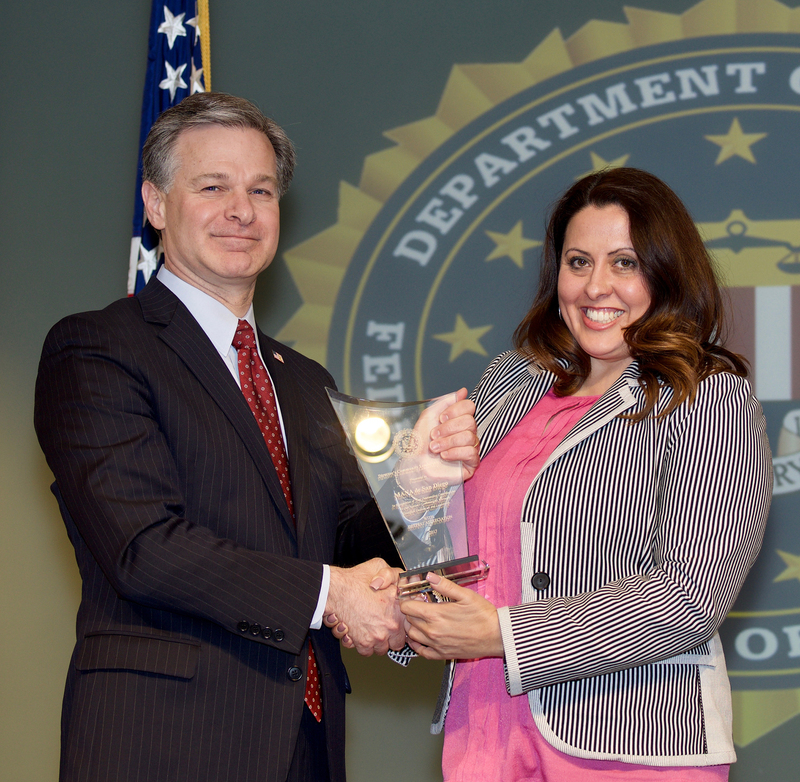 MANA de San Diego Accepts 2017 FBI Director’s Community Leadership Award in Washington, D.C.